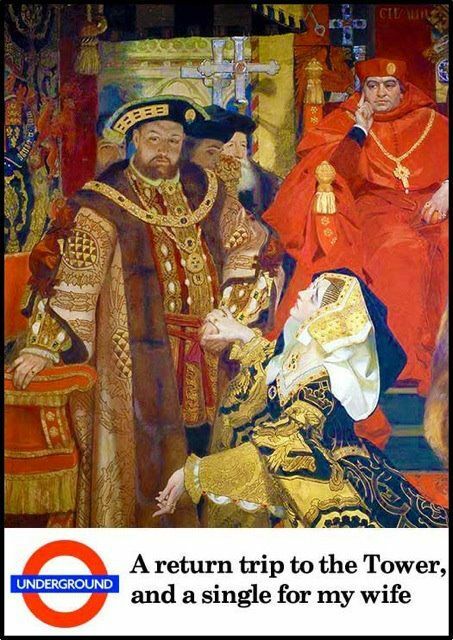 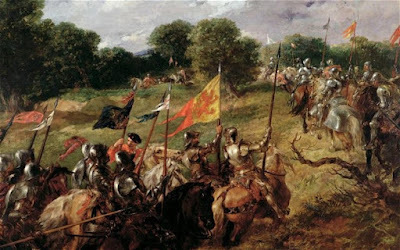 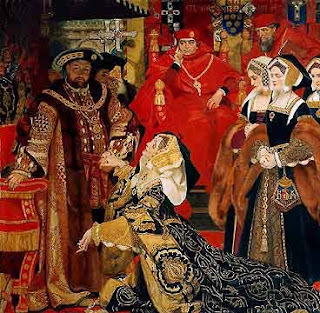 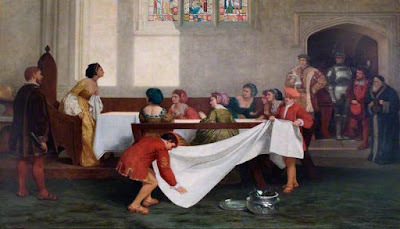 I didn't realise the Victorian produced so much Tudor based art! 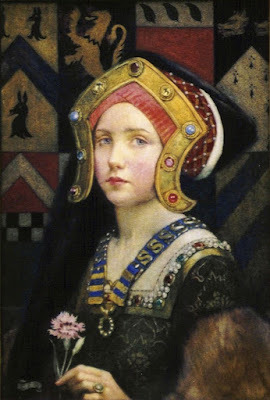 I love the Tudor Girl picture you start with. Of the others, the Wynfield is interesting because of the way that Henry is not fat and bearded (a bit like the chap in The Tudors). 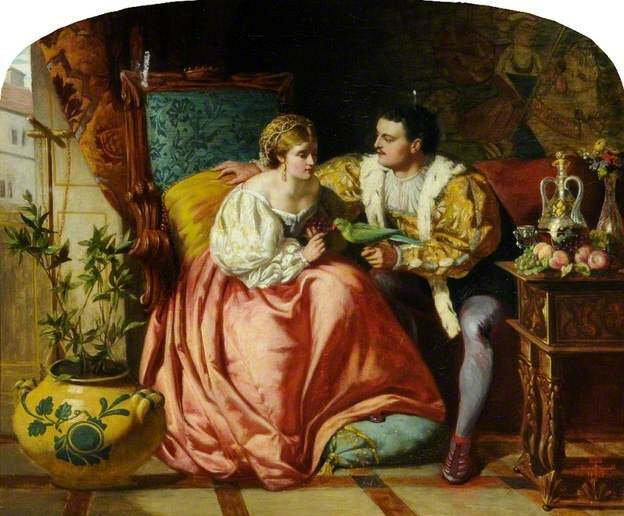 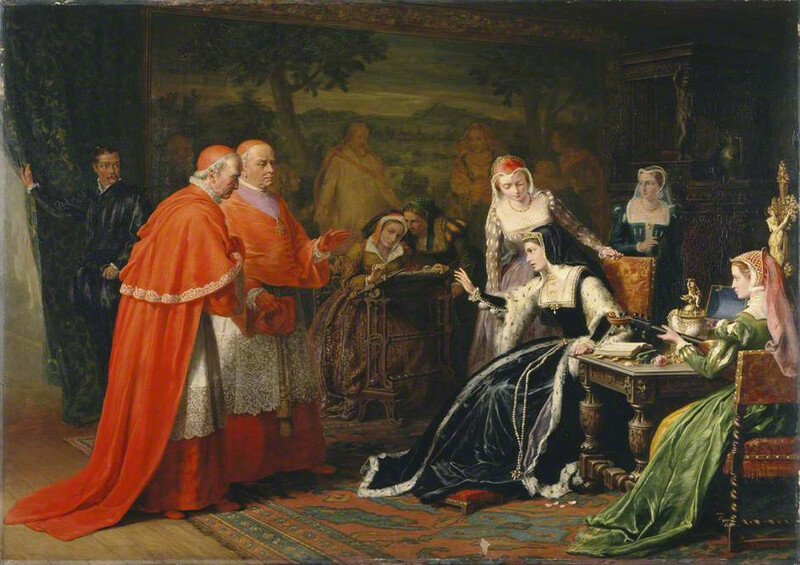 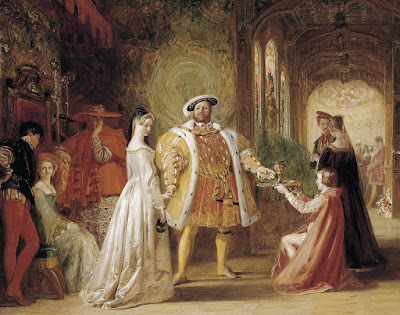 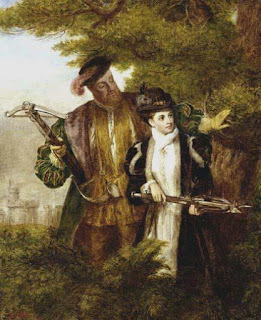 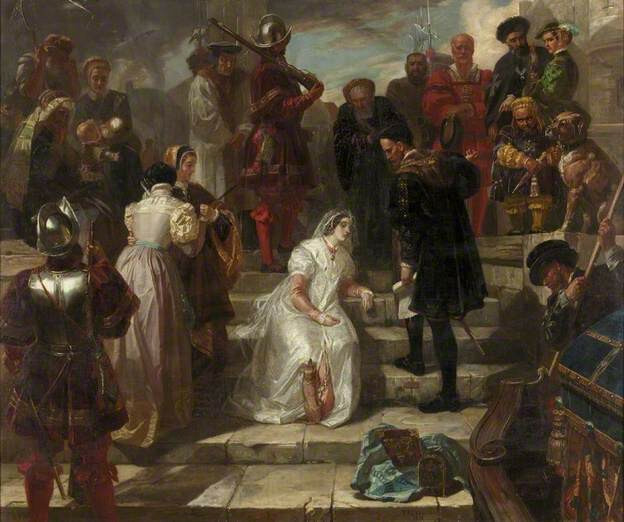 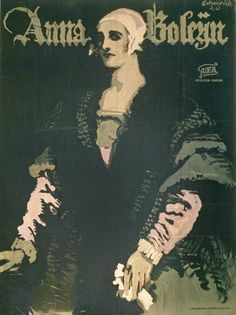 I still find the Henry/AnneB story astonishing; the fact that he was so besotted with her that he did the unthinkable and overthrew the whole religious system so that he could marry her, yet by the end must have loathed her so much as to have her executed. 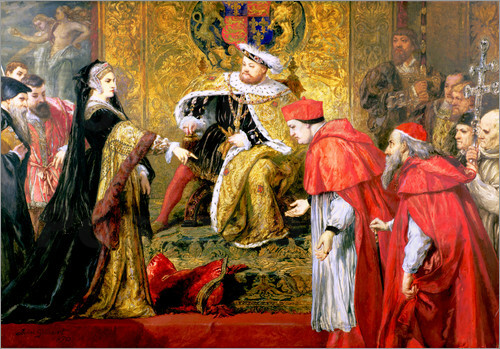 I think most historians believe she was not guilty of anything worse than a bit of flirtation. But I think Cromwell engineered everything and must have convinced Henry that it was all true (I love Hilary Mantels books and the adaptations but I think Cromwell was a vicious thug not the kind, benign figure she makes him out to be). 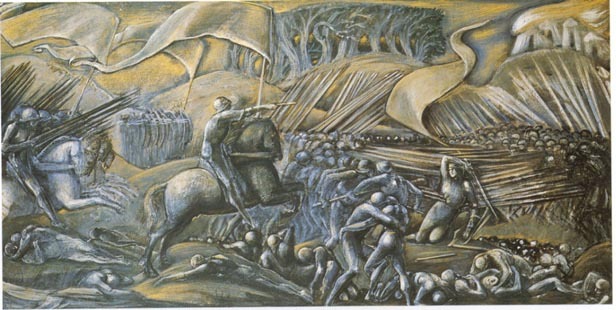 Just to add - the Burne Jones picture of the battle - it is remarkable, as you say it looks almost modernist, completely different to his normal stuff.